November 22nd in Wordpress Plugins by Wordpress Jedi . Broken Link Checker: checks your posts and comments for broken links and missing images and notifies you. It can prevent search engines from following broken links. GD Broken Report: gives your visitors the chance to report broken links to you. Perfect if you have a lot of pages and can’t afford to go through them one by one to find broken things. 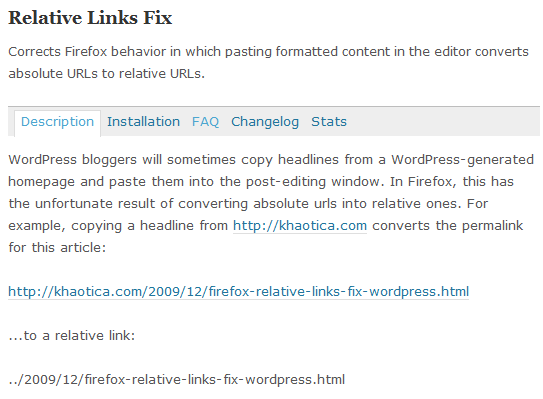 Relative Links Fix: replaces relative URLs to absolute URLs to save you time handling this type of broken links. 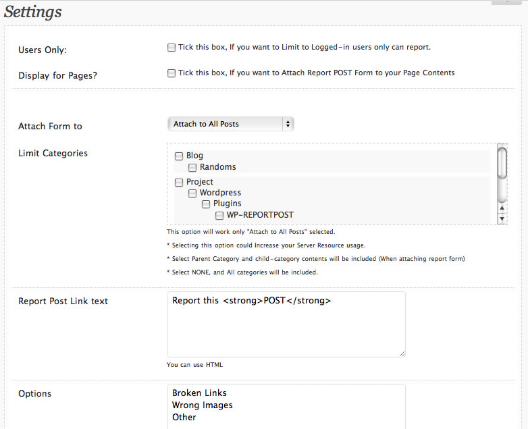 WP report post: gives your visitors everything they need to report your posts for various reasons (broken links, errors, …). 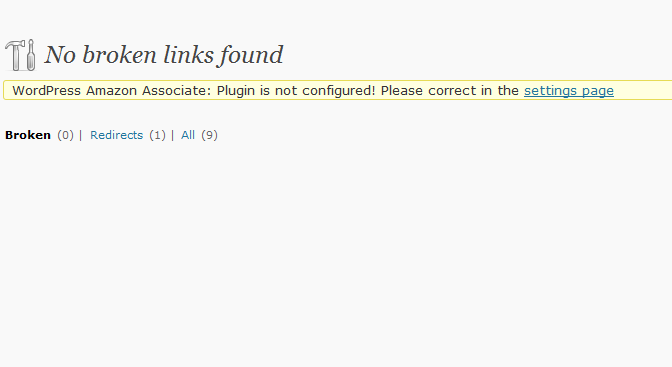 Link Juice Keeper: handles broken incoming links for you. You can’t always change how people link to you. 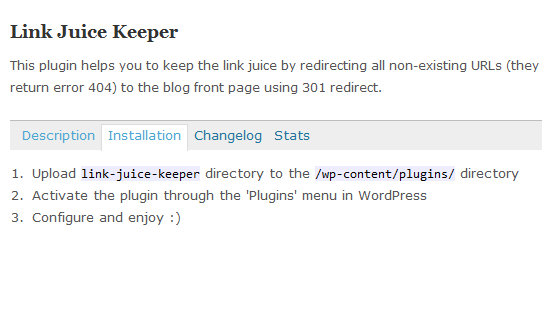 But this plugin will redirect wrong incoming links to your home page. Having broken links on your website is not the end of the world. But you want to catch and fix as many as possible. The above plugins can help you do just that.